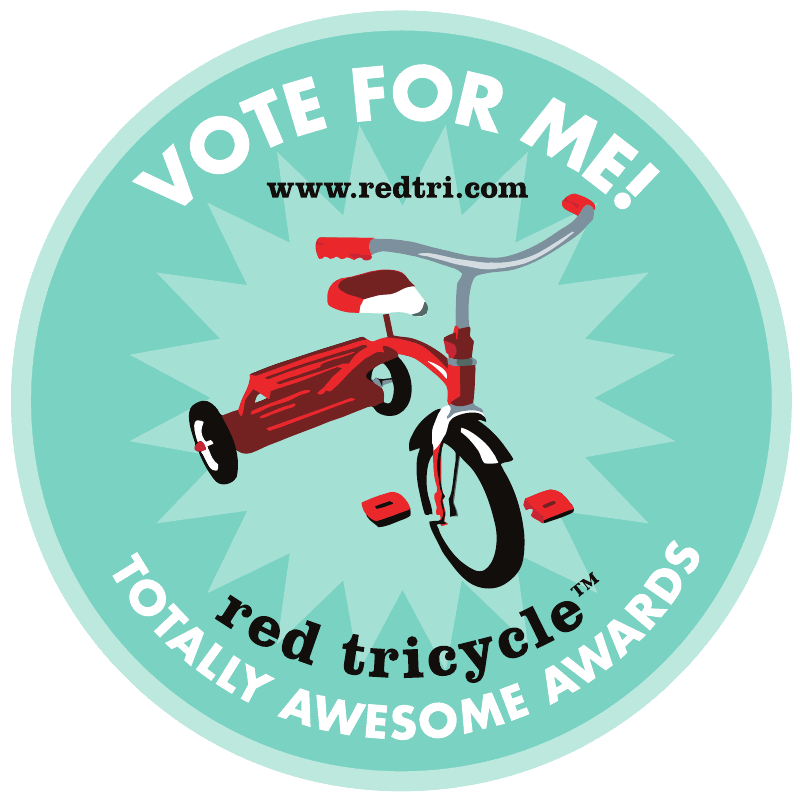 I've been nominated (again) by the awesome Red Tricycle for its Most Awesome Local Moms Blog. I'm in good company, with some awesome other bloggers. 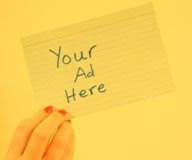 Please consider stopping by to check it out - and vote for me!